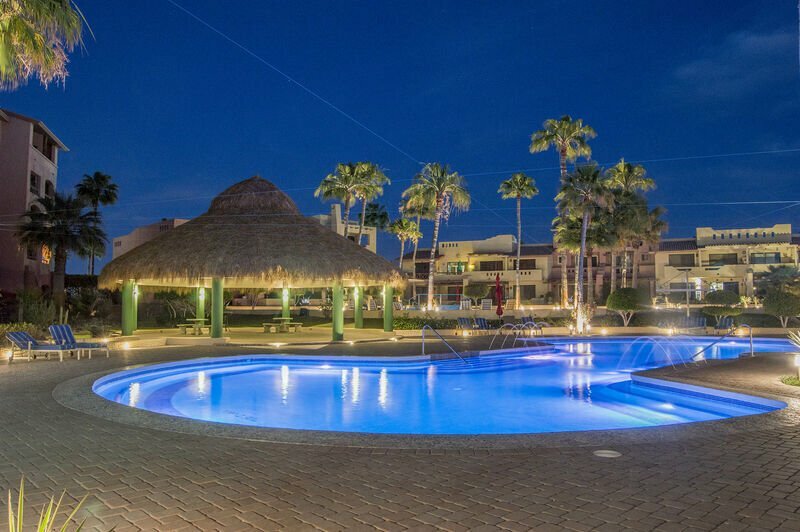 It is easy to find vacation rentals in Rocky Point. But if you are looking for some of the best that the area has to offer, both in quality and location, look no further than Marina Picante. This community of condos offers amazing rental accommodations in a great location at a great price. This is particularly true of unit C-518 within the community. This 3-bedroom, 2-bathroom condo is exquisitely appointed over two floors and an amply spaced floor plan. Here, you will not worry about the quality of your night’s rest, as all of the sleeping options feature plush beds complemented by wonderful linens. The master suite features a king bed and private, full bathroom, while the additional guest rooms feature a queen-sized bed and 2 twin full bunk beds respectively. But the comfort of this condo does not end there, as the living room provides the optimal place to take a breather between your Rocky Point adventures. The comfortable furniture, charming décor, flat screen TV, and great views make this the perfect place to relax with your group. Among all of this comfort, you will find the charm and practicality of the unit’s kitchen. This full kitchen enables you to tackle any culinary undertaking with ease. The first-rate appliances, finely tiled countertops and great cabinetry are only a part of what make this room special. While the interior of this Rocky Point vacation home is wonderful and more than enough to keep tenants coming back, the best feature of this condo is the spacious balcony. As this property sits on the fifth floor of the Marina Picante resort, it is here that you will find some of the best views of the area. You can see things like the serene waters and coastline of the Sea of Cortez, as well as the bustling harbor for which Rocky Point has become famous. With a stay here, you don’t simply need to look at all of this, but your location puts all of this excitement right out your front door. Take a quick walk down to the harbor to undertake a fishing excursion like you have never experienced, or just walk through the harbor area and enjoy the endless options of authentic restaurants and shops. 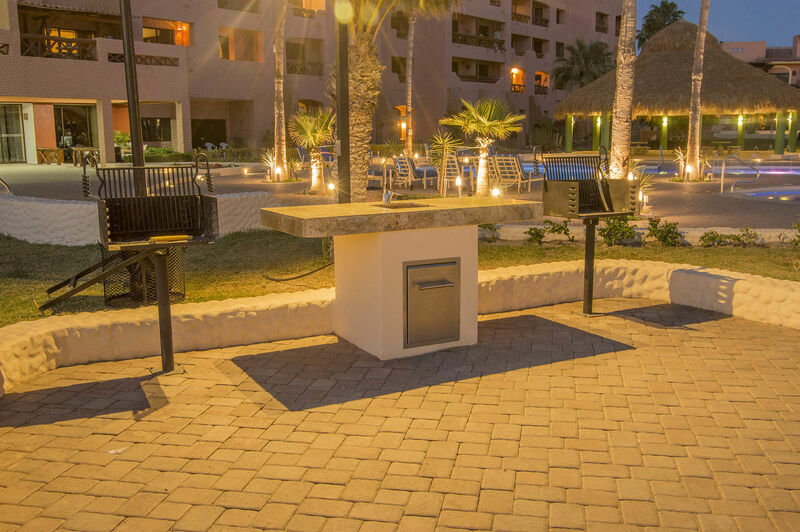 Rocky Point vacation rentals put all of the fun of the city at your disposal. Plan your next vacation with this unit in mind if you want to take your vacation to the next level!